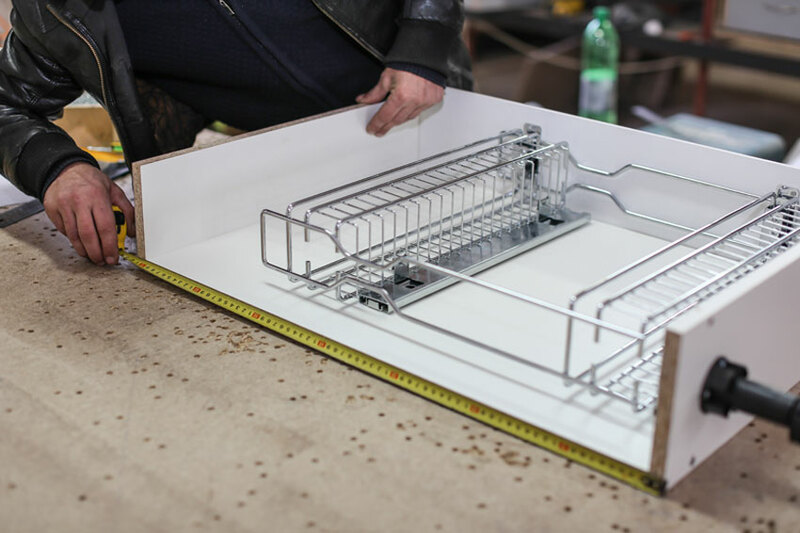 Whether it’s kitchen accessory or closet accessory, we are right here to help you assemble all the components together to bring out the final structure. Access assembly instructions directly from our website, anytime, anywhere. Refer to the product number and access illustrated assembly instructions, as well as animated how-to guides explaining each step in detail for easier understanding.